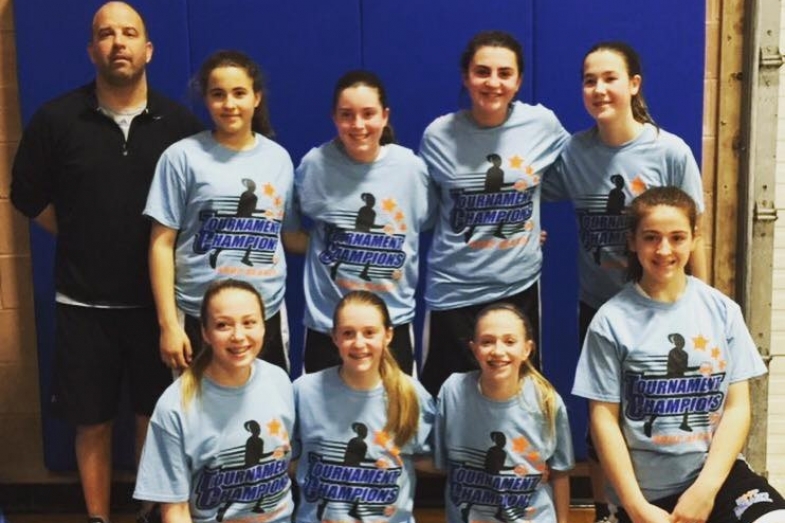 The 7th grade girls proved they were the “Queens of the Court” at Hoop Heaven in Whippany yesterday by taking home the title. Great job girls! ?? ?